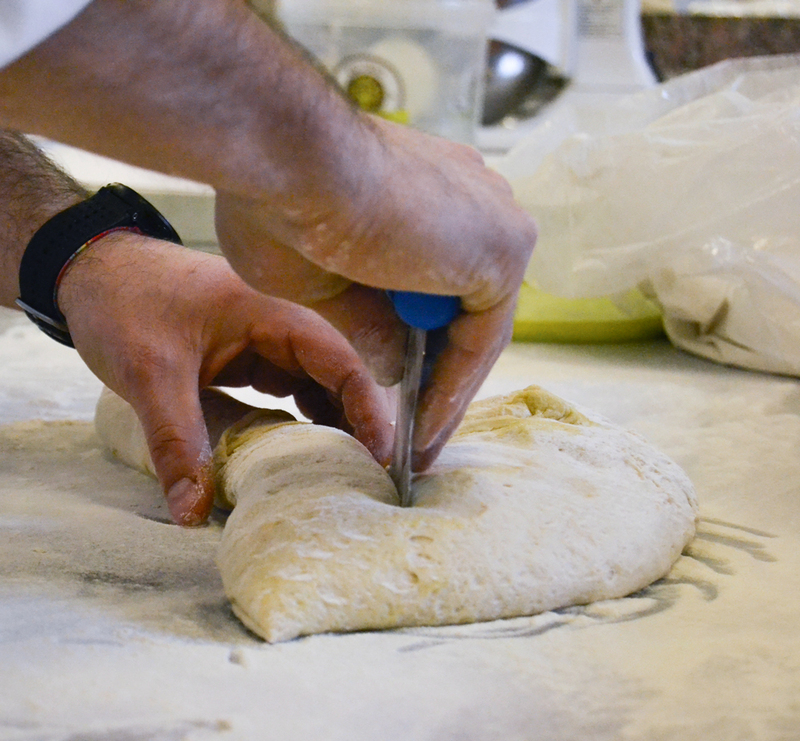 The aroma of fresh bread, the taste of pasta, the airiness of croissants, the flavor of pizza… These are all sensorial experiences that are tied to gluten. When flour is mixed with water, the key proteins in gluten - gliadins and glutenins - bind together. They encapsulate the water and form an intricate texture called the gluten network. That is why dough becomes pliable. It stretches, shapes and leavens. On average, gluten proteins amount to 12% of the overall mass of a wheat kernel.